Kathryn W. Miree is the president and primary consultant for Kathryn W. Miree & Associates, Inc., now in its 21st year of operation. Ms. Miree provides a full range of planned giving, endowment, and foundation management services designed to help nonprofits build long-term financial stability through planned gifts and endowment. Ms. Miree received a B.A. from Emory University and a J.D. from the University of Alabama School of Law. She spent 15 years in various positions in the Trust Division of a large southeastern bank before joining a regional brokerage firm to establish its trust company and serve as its initial President and CEO. In these positions she worked extensively with not-for-profit organizations and their donors in the management of private foundations, community foundations, charitable trusts, pooled income funds, gift annuities and endowments. 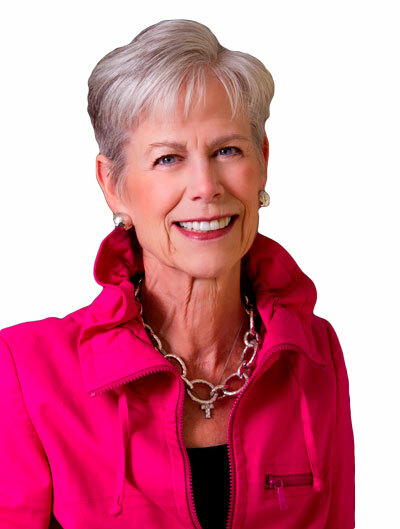 In 1997 she established Kathryn W. Miree & Associates, Inc.
Ms. Miree is a past president of the national Committee on Planned Giving, past president of the Alabama Planned Giving council, past president of the Estate Planning Council of Birmingham, and past president of the Alabama Bankers Association Trust Division. She is a member of the Alabama Bar Association. Ms. Miree is also an active member of her community serving as a volunteer on a number of community boards. She is a past board chair of United Way of Central Alabama, a past board chair of The Altamont School and past president of the Independent Presbyterian Church Foundation. She currently serves on the board of the Community Foundation of Greater Birmingham. Ms. Miree is a nationally recognized speaker and author on nonprofit gift planning and administration topics. Planned Giving Today (Mary Ann Liebert Publishers), frequent contributor of articles. To subscribe click this link.